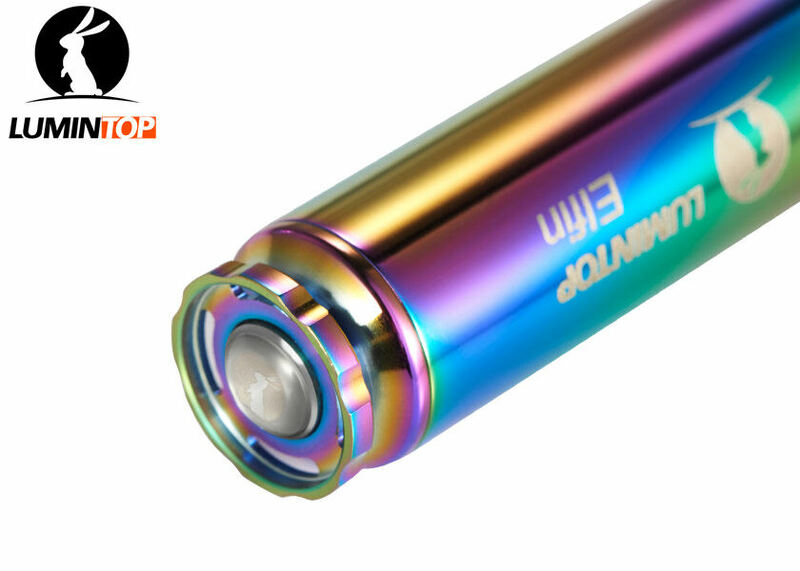 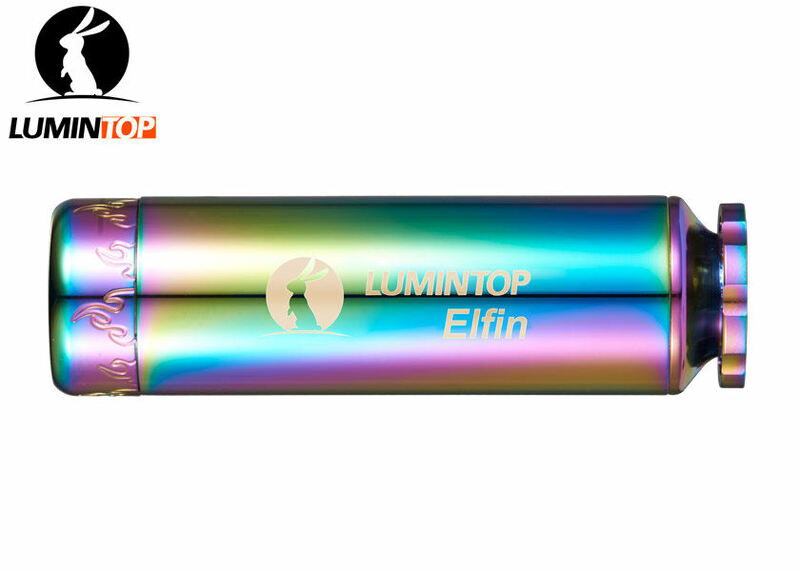 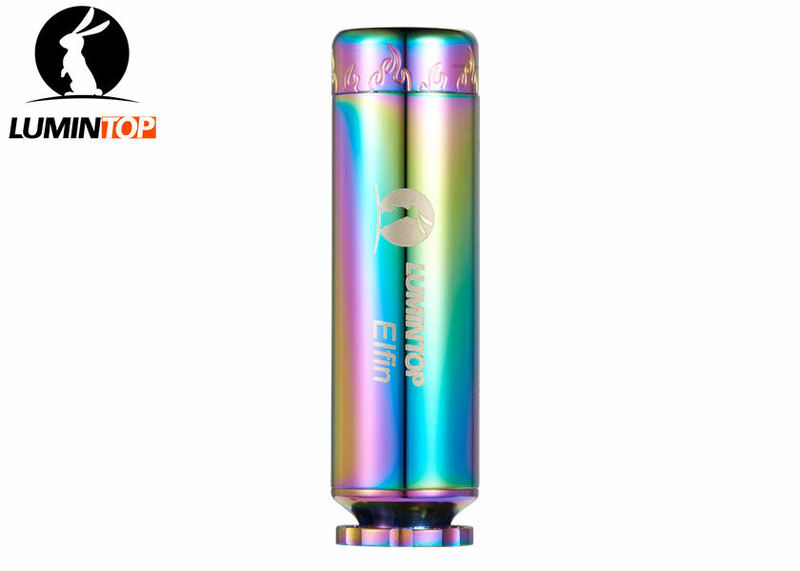 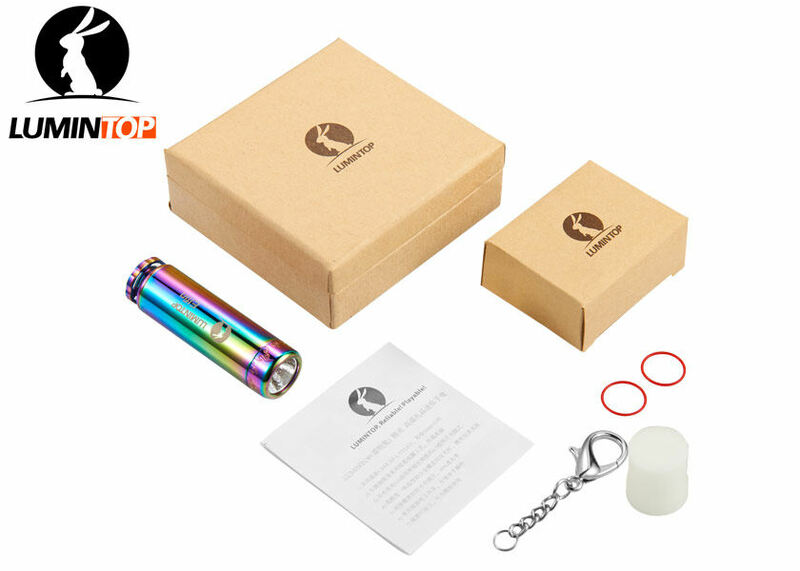 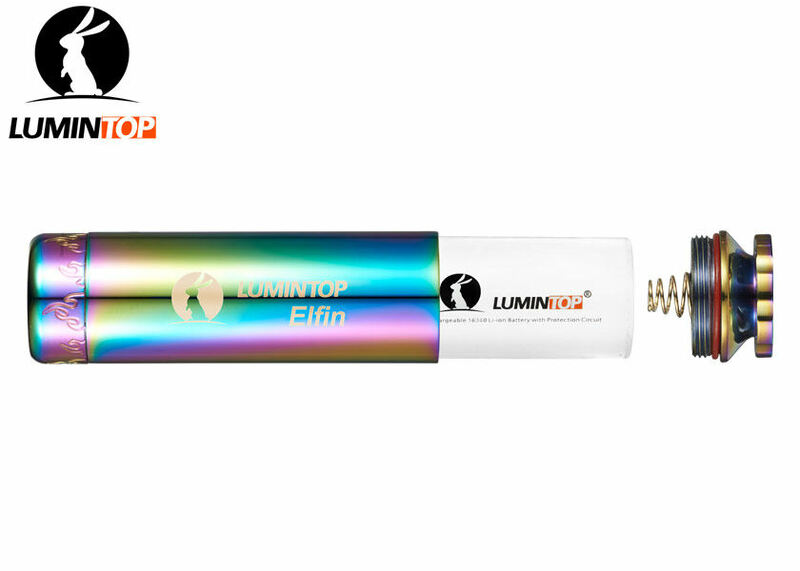 Elfin is a daily carry mini flashlight, like a lovely elfin, small, light, easy to carry with key chain. 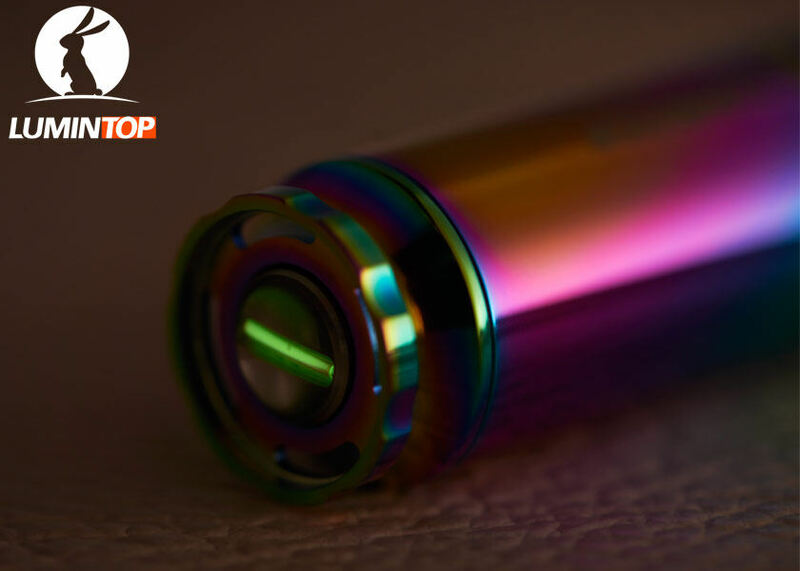 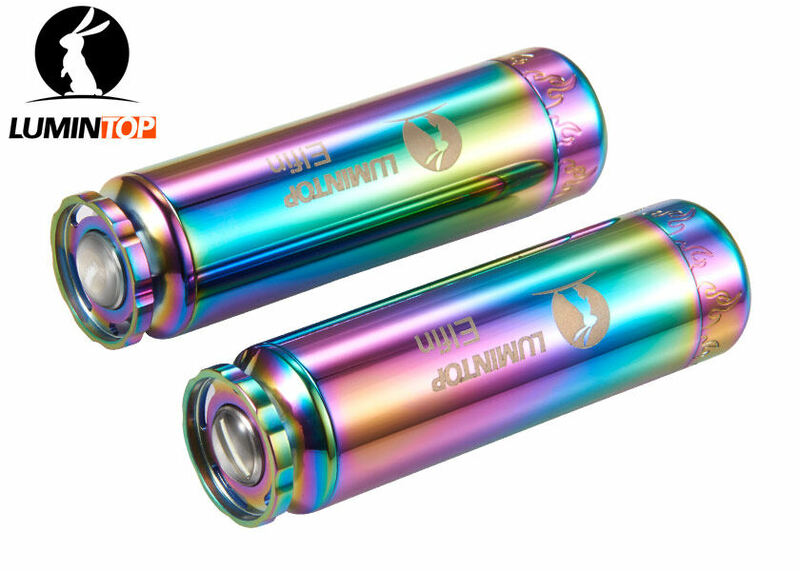 This great design has changeable colors body in different view angles, which makes it so outstanding, and the tritium glows in dark. 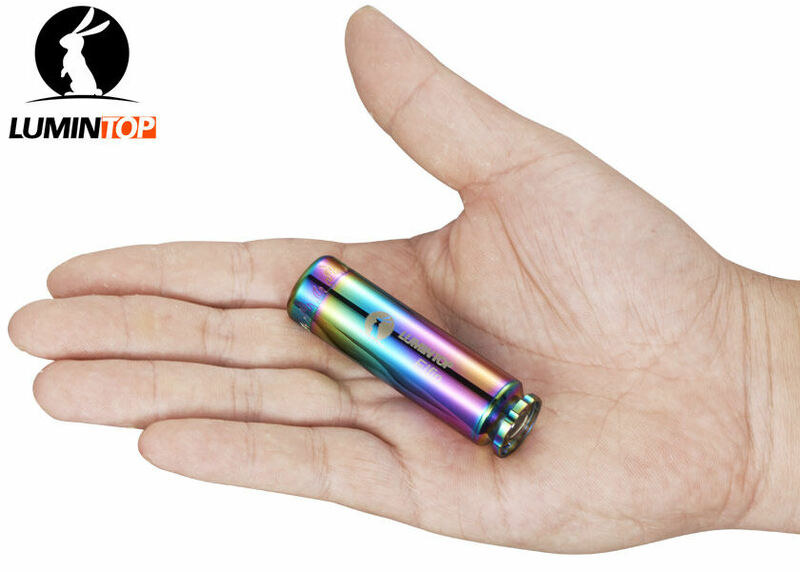 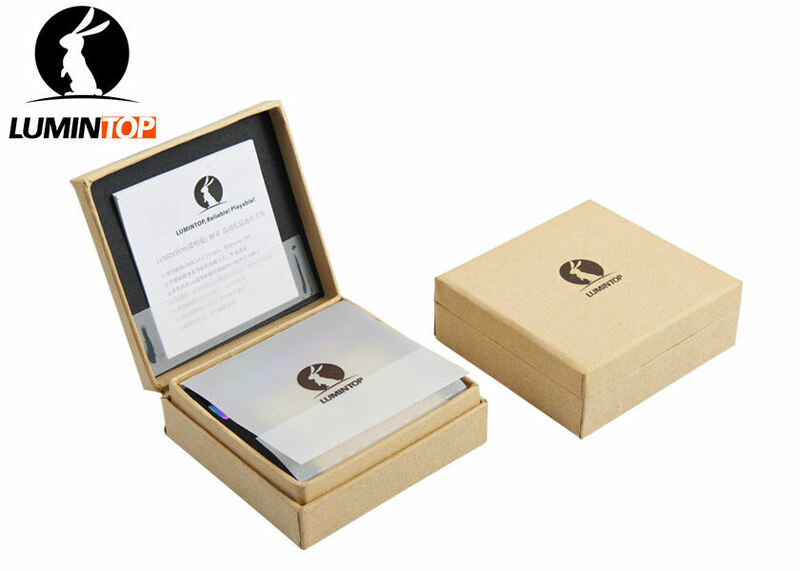 It is made of stainless steel, which is durable and anti-impact. 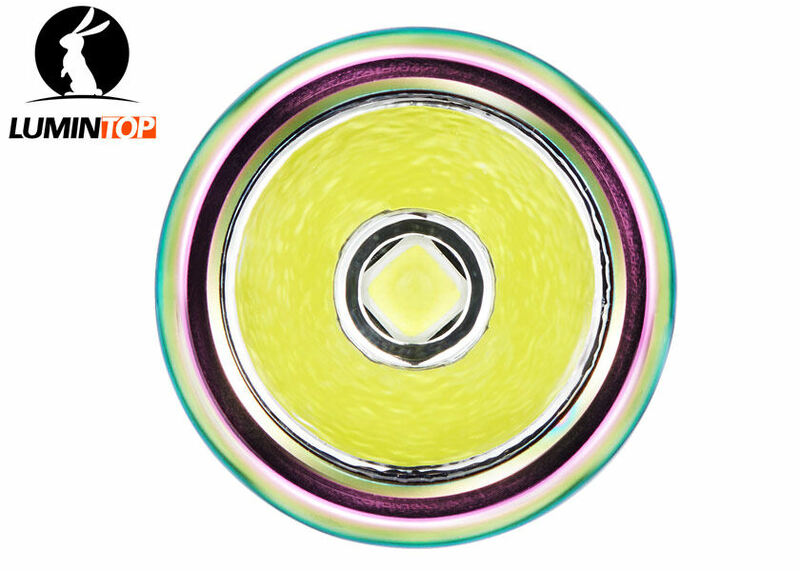 The flat tail cap allows it to be set up upright serving as a candle for you. 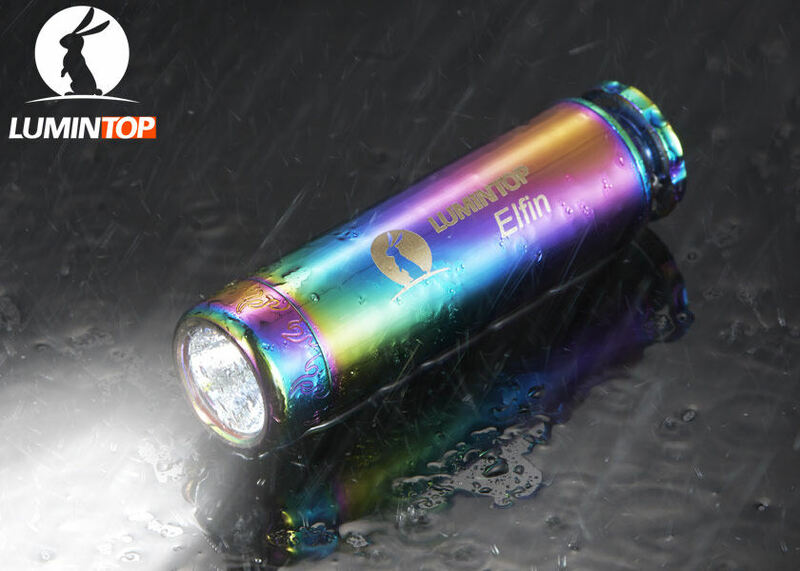 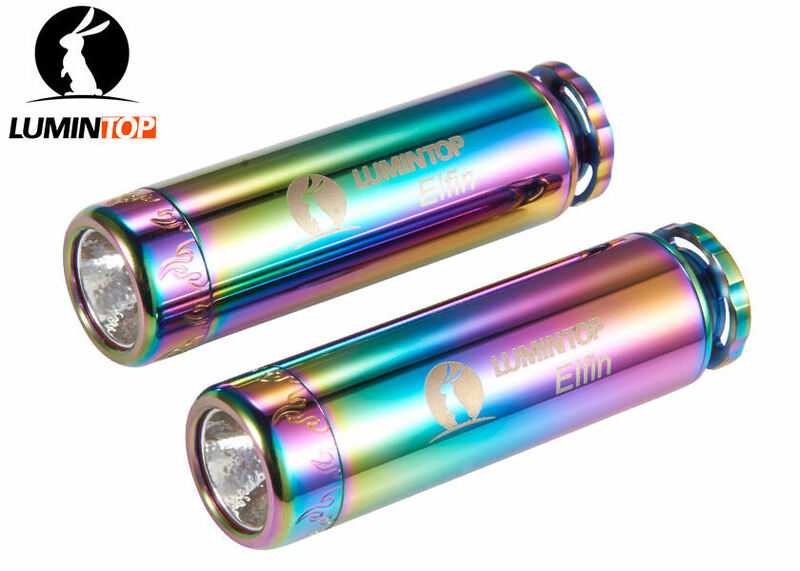 All LUMINTOP products are anti-dropping and waterproof, it works normally outdoors even being completely wet. 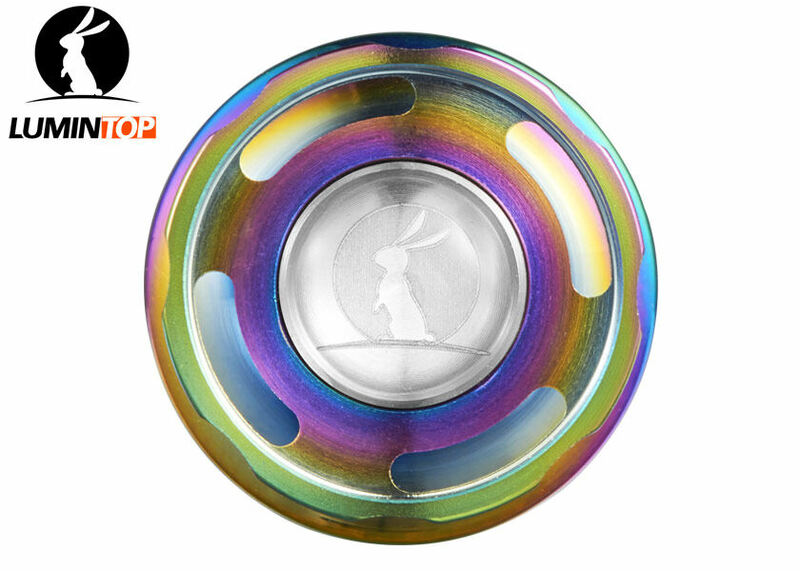 * Color is changeable from different view.